The Arise! 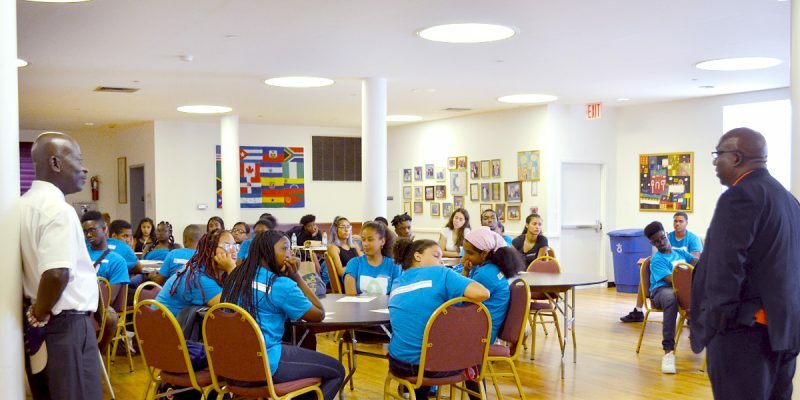 Summer Youth Employment Education Program (SYEEP) facilitates twice a week the “Lunch & Reach” segment for our high school students within the MCD9 community. This program is designed to enrich, educate and inspire our next generation of leaders in our community. Each week, WHDC invites accomplished individuals of specific industries to speak about “their story” while engaging our youth. Thank you to our guest speakers thus far who are making a difference. We appreciate your inspiring stories.